An award-winning agency, Speechley Property can assist you to buy, sell or rent your property with courtesy and the minimum of fuss. Frank Paull Real Estate Pty Ltd, now trading as Speechley Property, was established in Windsor in 1977. 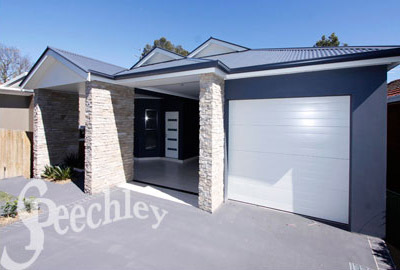 Located in the thriving suburb of South Windsor since 2005, Speechley Property is proud to have been providing a friendly, reliable and professional real estate service for over 25 years. Speechley Property is active in all sectors of the real estate market, including rural, commercial and industrial. We take pleasure in connecting families with homes as well as finding investors the right property opportunities to meet their individual needs., and our property management is second to none. A milestone in our company history was being appointed by the Defence Housing Authority to market 480 properties in Hobartville (Richmond, NSW), with all properties being sold within the specified 4 year period. Speechley Property is owned and operated by Brian Speechley and Nanette Mason. Brian has been in the local real estate field since 1985 and Nanette since 1995.